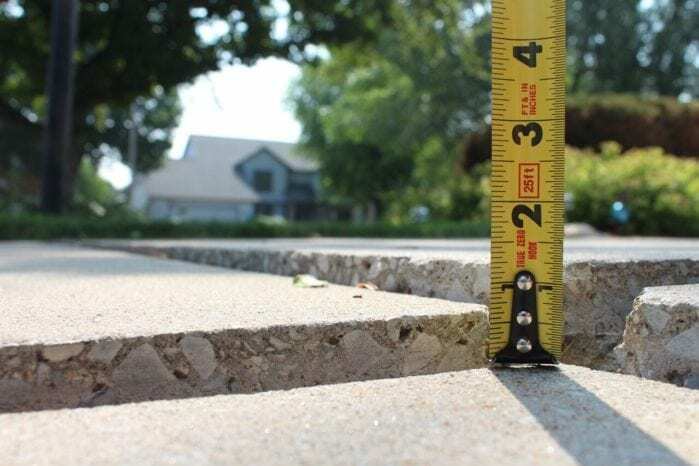 This article may help you understand when to raise vs. replace concrete, which can not only save time and money, but can also prevent some headaches. 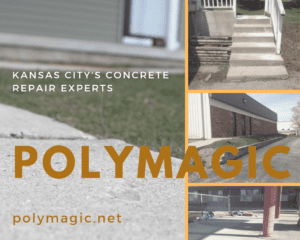 As Kansas City’s leading concrete repair company, PolyMagic has many customers asking one of the most logical questions… how do I know when to repair vs replace concrete? 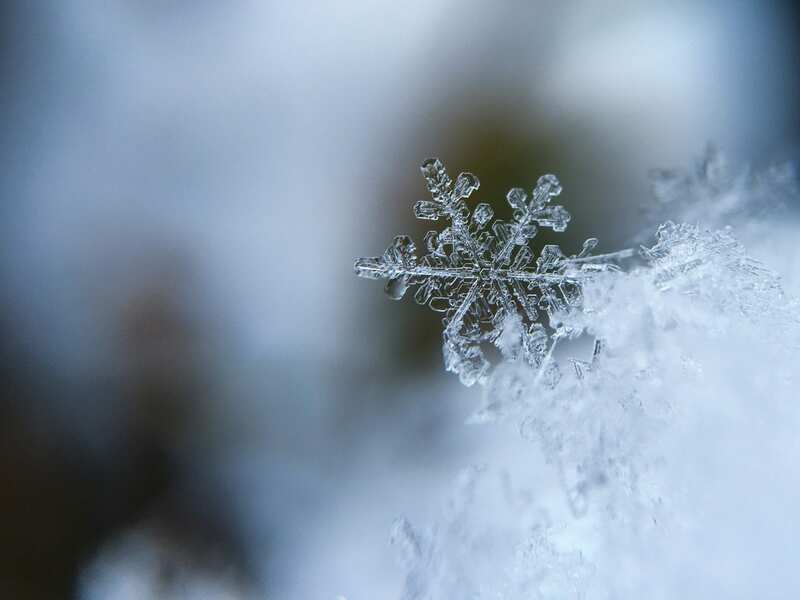 Below is a list of a few items to look for, and to be aware of, when weighing your options. (1) Can the concrete be lifted? If the concrete in your troublesome area has broken into small three to four square foot pieces, it becomes difficult to control the lifting process. It really comes down to leverage, or lack there of. 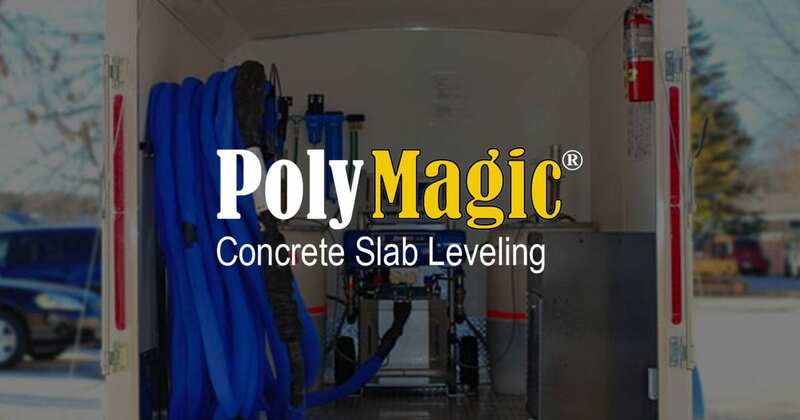 PolyMagic utilizes a process in which poly is injected through the concrete, then reacts to form a 3-4 foot circular lifting area. Therefore, the technician is forced to inject into the center of the small piece and hope it lifts evenly. PolyMagic has mechanical means that gives us an advantage over other Kansas City concrete lifting companies, with their (two) 15-ft hosts that get to those hard to reach slabs. 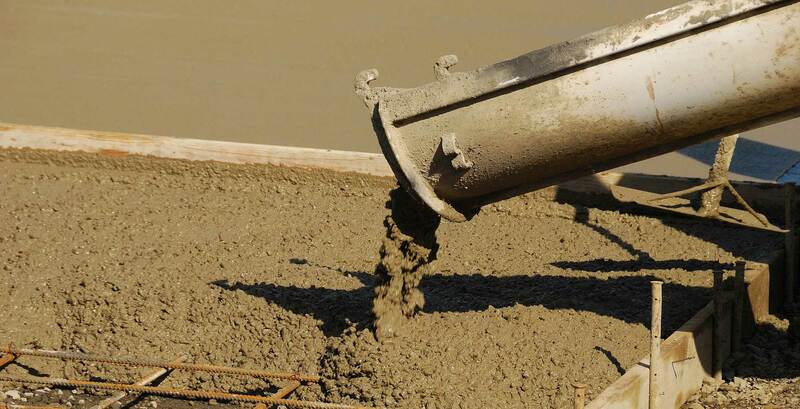 One of the main benefits of concrete raising compared to concrete replacement is cost savings. Obviously the ability to repair an existing area is a less expensive option. 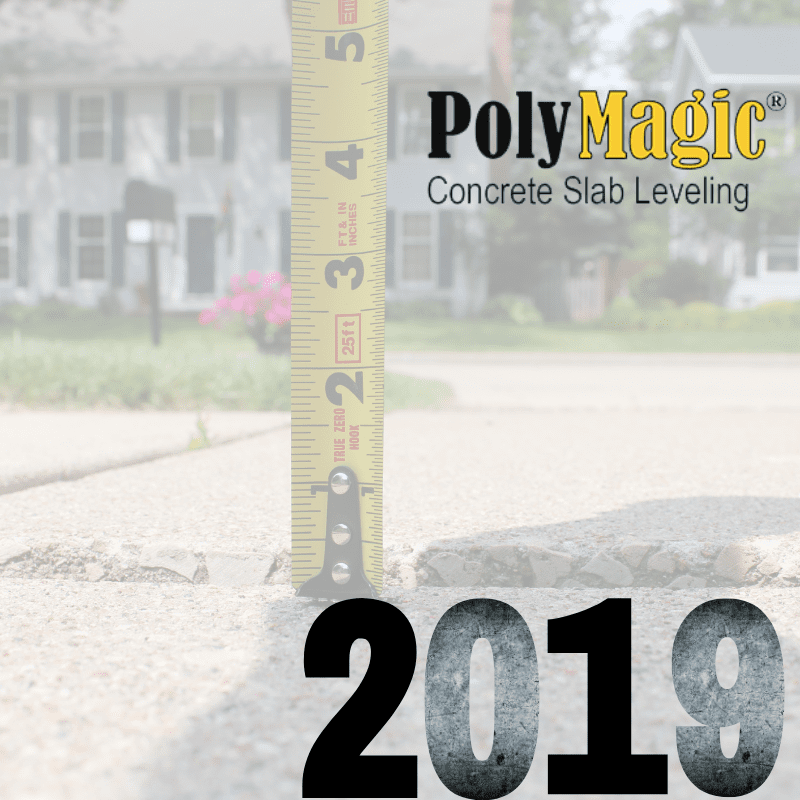 PolyMagic concrete raising is typically about 33% less than replacing the same concrete. Ultimately, the cost of raising or stabilizing concrete is a direct reflection of how much leveling material the project will require. To replace a concrete slab, you must hire a crew to demolish the slab, remove and discard it, stabilize the foundation below where it used to be, repour and let cure the new cement. 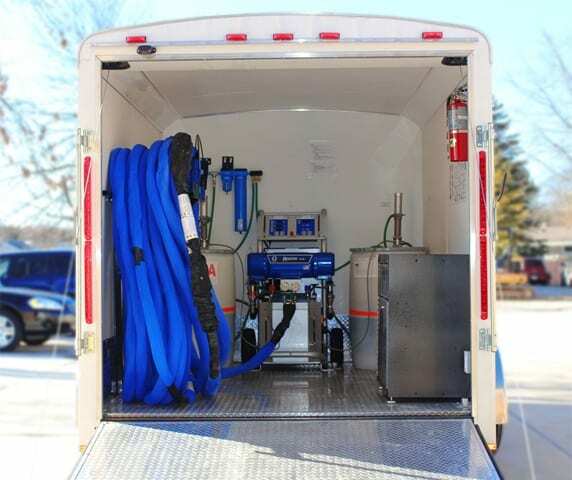 This is a much more costly process that requires more manpower, materials, and time. Concrete repair could be the difference between two hours vs. two days. Does the area that you’re evaluating when to repair vs. replace concrete pose a safety concern? Is this area a major tripping hazard? If so, you have a liability on or around your property that could cause more serious issues. Within a short amount of time, materials, and expertise, PolyMagic, amongst many other expert concrete raising companies, can ensure your property is safe and secure. Are you ready for a quote on concrete raising? Simply fill out this form, and a rep will be in contact within the same business day. www.polymagic.net/request-a-quote/.